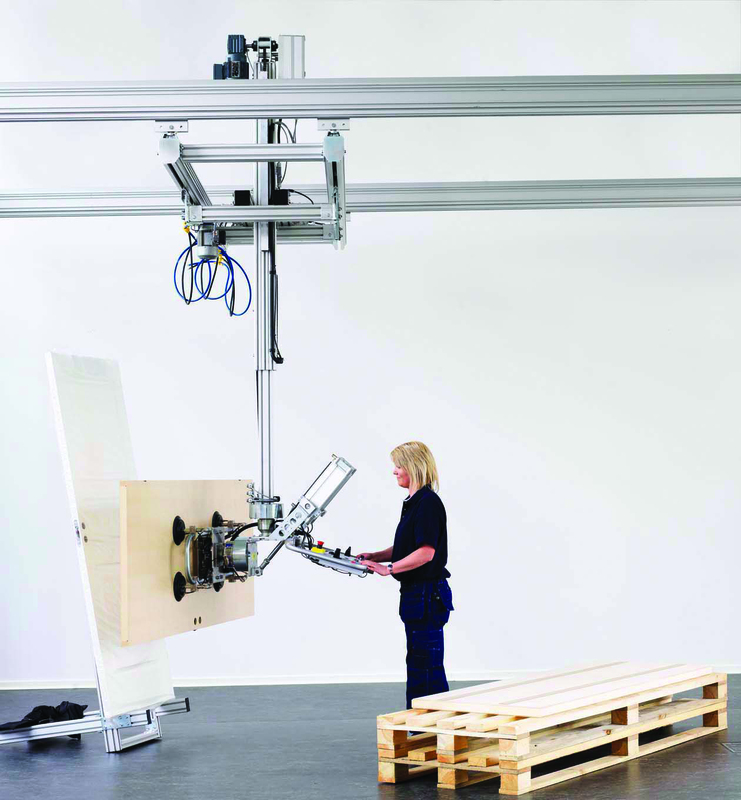 Designed to support repetitive and difficult to handle goods and parts and reduce manual handling. A range of vacuum lifting devices and electric chain hoists are available. Installation via overhead rail systems or floor or wall mounted cranes depending on space and overall process. This weightless solution comes complete with standard and bespoke end effectors. Is bigger better in handling equipment?